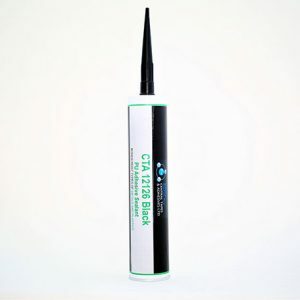 Trial kits for two part adhesives containing two adhesives, two nozzles and either an applicator gun or a conversion kit for a standard caulking gun. 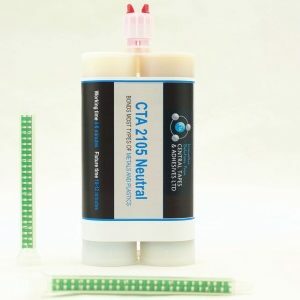 Our trial kits for two part adhesives are available for most of our specialist adhesives. 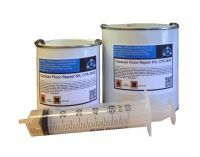 These trial kits are specially designer to be used by companies who would like to complete an application trial before deciding on a adhesive product, or for someone who is working on a small project that requires a smaller amount of adhesive. 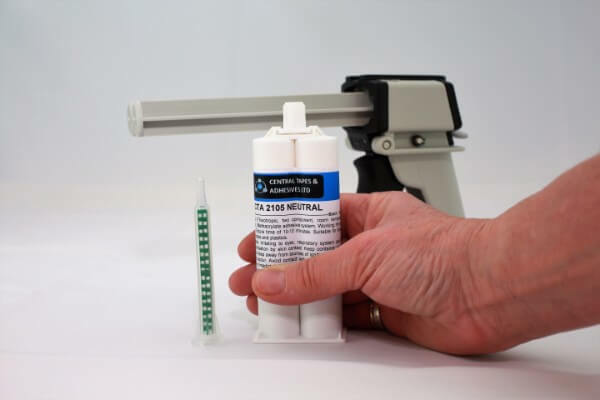 These trial kits for two part adhesives contain two adhesives, two nozzles and either an applicator gun or an applicator conversion kit. 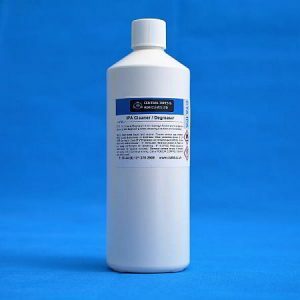 Note: an applicator conversion kits enables you to use a 50ml two part adhesive in a standard caulking/skeleton gun, which you may already own. 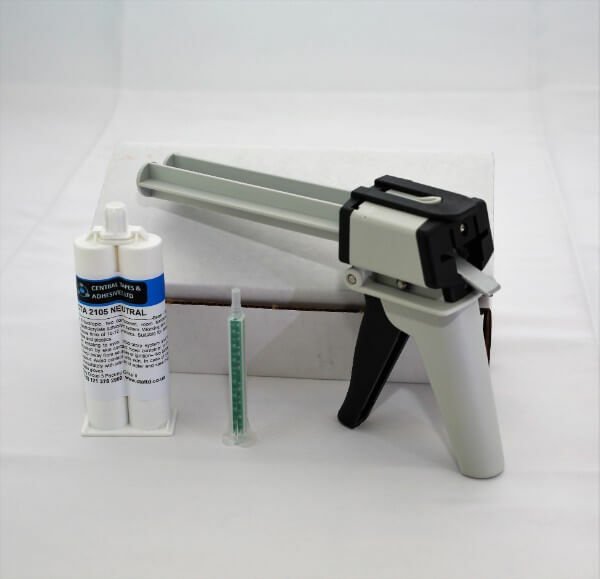 50ml Trial Kits: two 50ml cartridges with nozzles, plus a quality manual applicator gun. 50ml Trial Kits: two 50ml cartridges with nozzles, plus an applicator conversion kit. 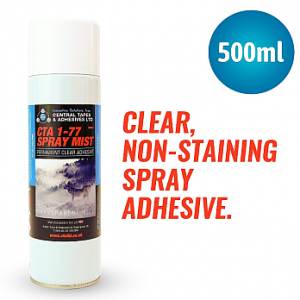 400ml Trial Kits: two 400ml cartridges with nozzles, plus a quality manual applicator gun. 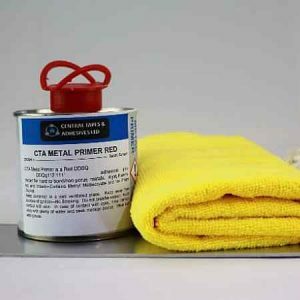 To achieve the best results with tapes or adhesives, we recommend using a primer for adhesives, a UV identifiable primer and our IPA cleaner degreaser with a micro lint free cloth, even when using trail kits. 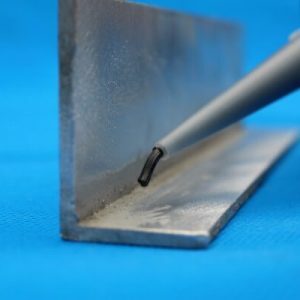 Surface preparation helps to achieve a long lasting, clean bond. For other variations and quantities or to request to trial a product not listed here, please contact us. All prices are inclusive of VAT.